Cardio is one of the most frequent exercises that help you to easily lose weight. This effective and efficient exercise intelligently increases your heart rate as well as metabolism that are usually essential elements for weight loss. You can perform different cardio exercises along with weight loss program which automatically adds some kind of energy to your routine. With all other exercises, presently trainers suggest to have low-intensity cardio training programs that gradually help you to reduce belly fat and weight as well. Running is the most common low-intensity steady rate cardio training program to lose your weight. This exercise can be performed in morning or evening. It leaves great impact on your body and also assists you to build up powerful bones as well as connective tissue. You just need to simply run about 20 to 45 minutes at one stable pace in one direction for best results. With the help of interval training as well as sprint sessions may help you to burn even more serious calories with complete ease. 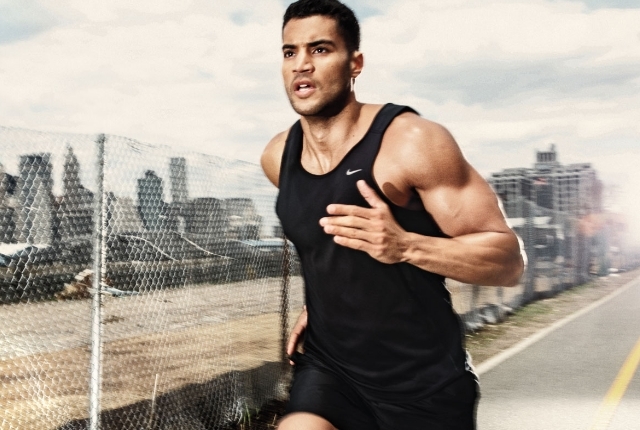 If you run about 30 minutes at 5.2 mph speed then you may easily burn about 300 calories. This is one of the best and simplest workouts for beginners. This is the most effective and low cost cardio workout which intelligently helps you to burn fat right way. You just need to perform this simple exercise for just 10 minutes that burns about 135 calories. 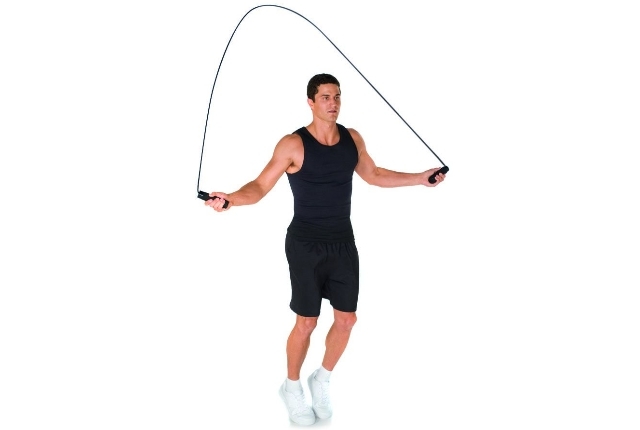 This can be perfect travelling exercise also as it is portable workout tool. Try to perform this exercise for about 30 minutes as it burns about 330 calories. This exercise may also help you to strengthen both upper as well as lower parts of your body. At the starting you can jump about 1 to 2 minutes at a time; but gradually you may increase total amount of time. This is the exercise that actually suits for chest, arms, shoulders and legs as well. Cycling is the most frequent and general cardio workout that can be performed indoors and outdoors as well. With the help of this exercise, it allows you to burn highest amount of calories depending on how fast you ride using the power of your legs. This perfect cross-training exercise and low- impact workout is a great alternative for your joints. It can be done for about 30 to 60 minutes for best results. Indoor cardio cycling helps you to perform intense workouts with complete ease. 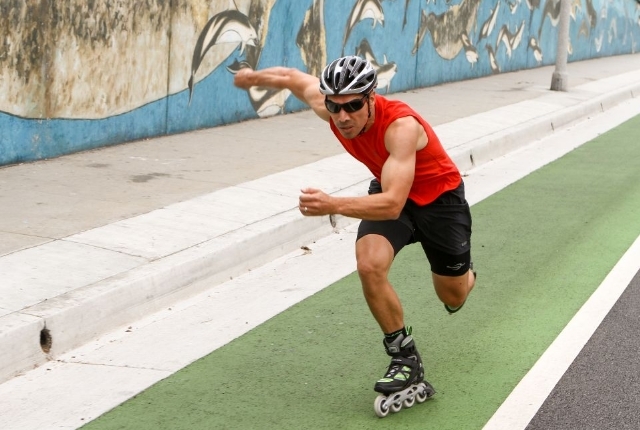 Inline Skating is the most effective cardio training program that helps you to lose weight. Without using your knees or joints, this is the ultimate choice for cardiovascular exercise as it increases heart rate and burns calories. While doing this exercise for 30 minutes, it burns about 400 calories. Make sure to select low calorie meal plan while doing this kind of workout. You must have to include intervals while performing this exercise in order to burn more calories. You can add intake of proteins and complex carbohydrates to your diet in this workout for better results. 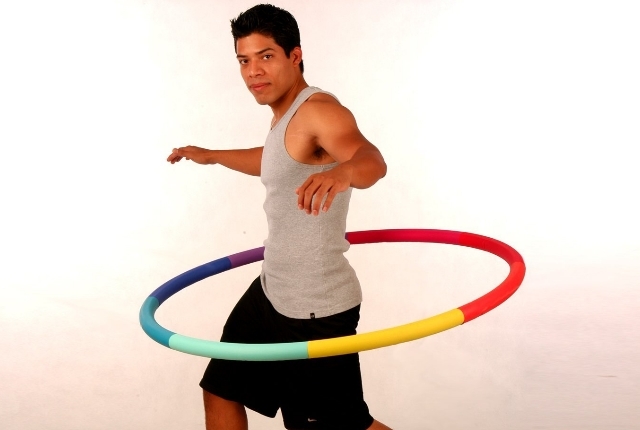 This is the easiest and simplest exercise that helps you to keep your body in shape. Basically, this is great fat burning exercise which is specially designed to perform at home for about 40 minutes. With the help of continuous push & pull contractions in core muscles and at side of waist, this workout may help you to burn more calories. You just need to start this by keeping it 1 foot in front and then shift your weight back & forth. Perform this workout for 30 minutes and burn major calories for perfect look.